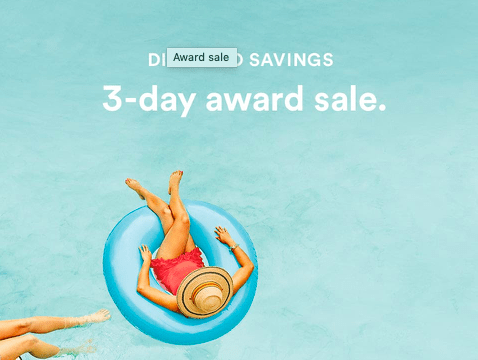 Alaska is discounting awards across the board with a 3 Day Award Sale, knocking as much as 2,500 miles off flights (each way). 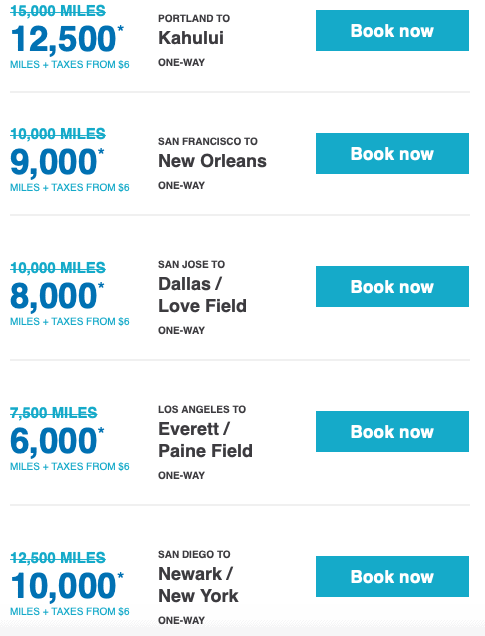 I’m seeing transcontinental flights like NYC-SAN/LAX at 10,000 each way in coach and short routes discounted to 5,000 miles each way. 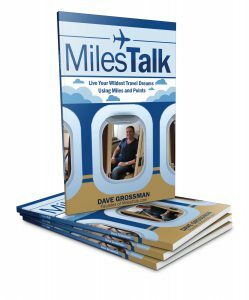 While I think the best use of Alaska miles is for 1st/Business class to Asia (free stopovers to boot!) these can be a decent value as well. Here’s a link to the sale page.